Maggie Lawson got 27 balloons for her birthday! Gift her more message balloons!! 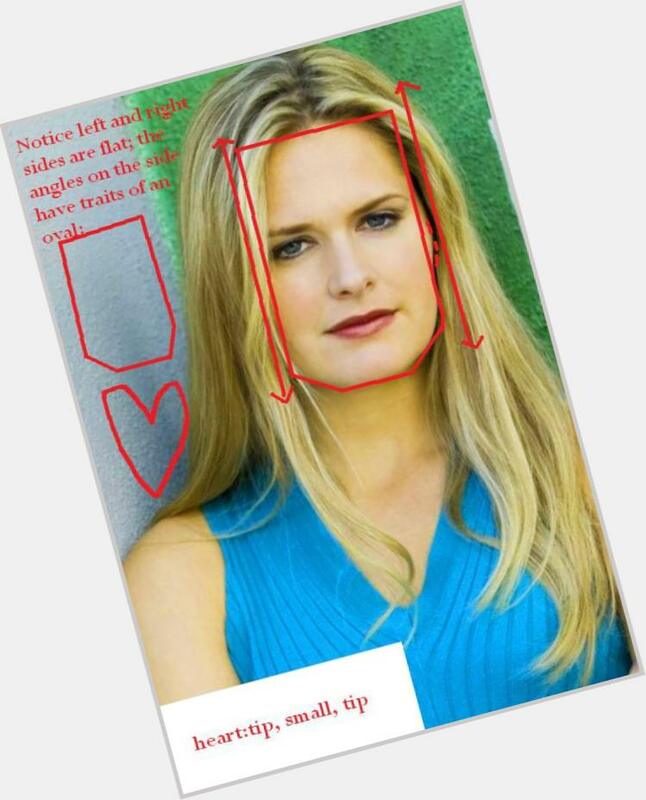 Maggie Lawson will celebrate her 39 yo birthday in 3 months and 20 days! 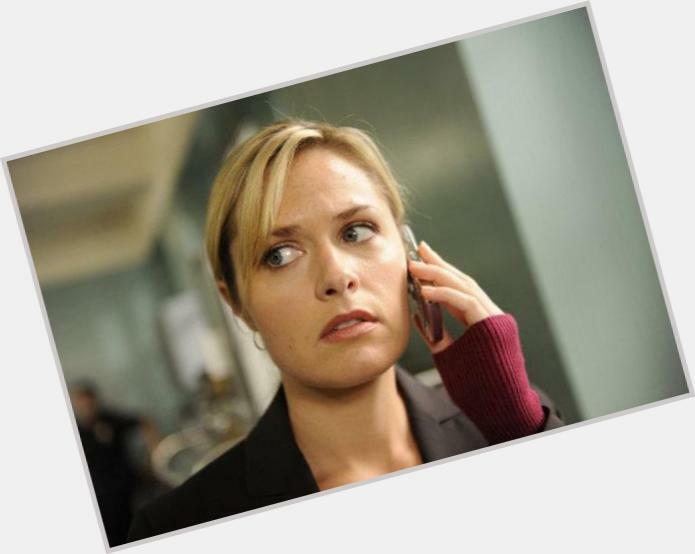 She loves horseback riding, yoga and pottery She has one dog, Tristen Maggie Lawson studied theater at the University of Louisville, and became a youth reporter for the local FOX station before moving to Los Angeles Is the girlfriend of James Roday, her co-star on the show "Psych" (2006). Maggie`s favorite episode from season two of Psych is "American Duos"
Her father, Mike, is a hotel manager, and her mother, Judy, is a homemaker. Maggie`s favorite episode from season one of Psych was "Scary Sherry: Bianca`s Toast" because she got to go undercover as a sorority girl. Maggie appeared on an episode of Fear Itself titled In Sickness and In Health with her boyfriend and Psych costar James Roday. The two played a couple who were about to be married. Maggie appeared in the television movie Nancy Drew. ABC was prepared to make it into a series if it was well-received, but it was not, so no episodes were made. Maggie`s dad, Mike, manages a hotel while her mother, Judy is a homemaker. Maggie`s favorite scene from Psych was from the episode "The Old and the Restless" when Shawn and Gus went incognito at a hospital because it was a funny scene. Shawn was dressed as a doctor and Gus was dressed as candystriper. Maggie resides in Los Angeles.